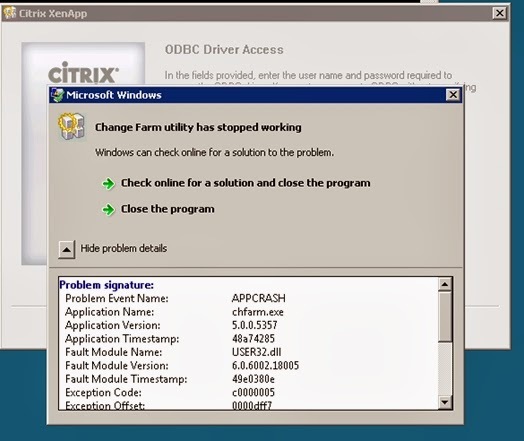 I got this issue when I want to perform change farm on one of my Citrix XenApp farms. 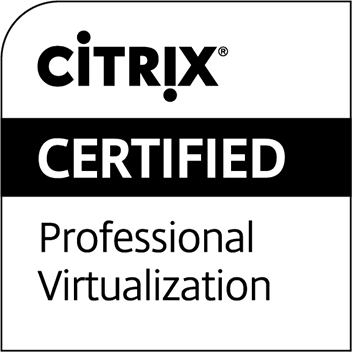 The installed version is Citrix XenApp 5 for Server 2008. 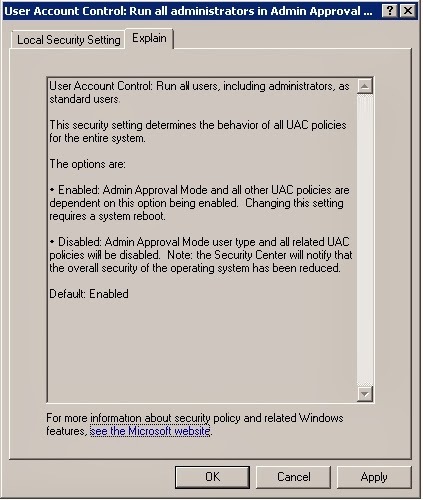 I have not encountered any issue before while using Windows Server 2003, so I believe this issue is somehow related to the differences between those 2 Windows versions, well, particularly the UAC. 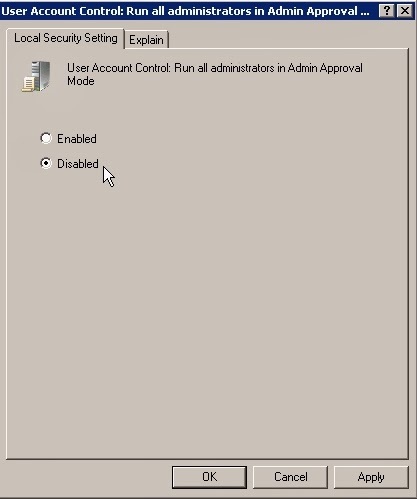 It is due to UAC permission, it blocks CHFARM utility from properly running because it ran in Admin Approval Mode. 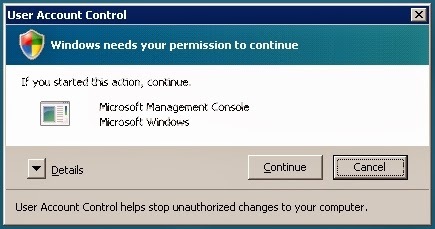 When you see this UAC permission control screen, choose I want to complete this action option, and press Ctrl + Alt + End as requested after that. 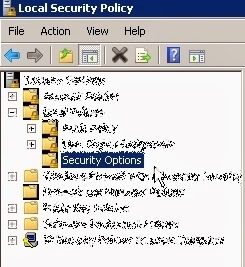 Below screen will explain why on this setting. 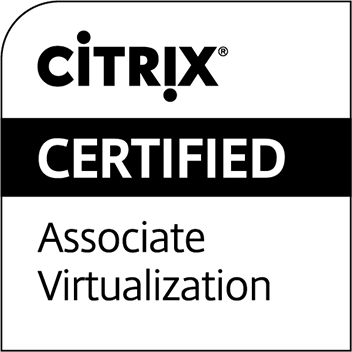 Once everything is good, press Apply and OK.